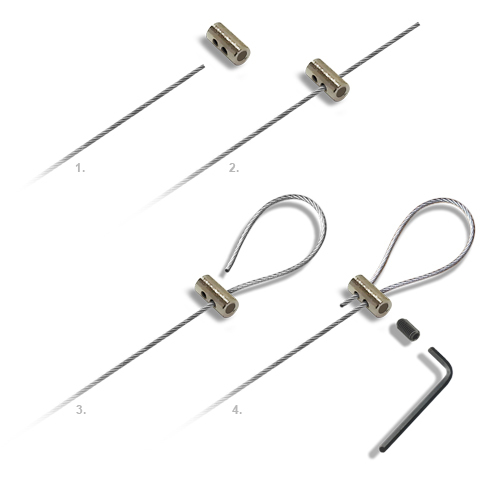 Perlon 2mm Cord with Loop for Brass Rod Rail, S-hook Anchor, Moulding Hook and other systems. Prices from £1.49 for 1m lengths; up to £2.39 for a 3m length. Can be custom made to any length.